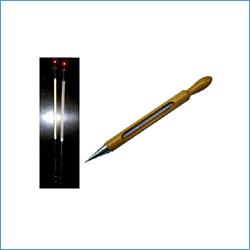 We are known as one of the trusted Soil Thermometer manufacturer in India. An exclusive range of soil thermometer is extensively used to measure the temperature of the soil as it is essential for the growth of the plant. This Soil Thermometer is being manufactured using finest quality glass which is very clear & provides accurate marking. 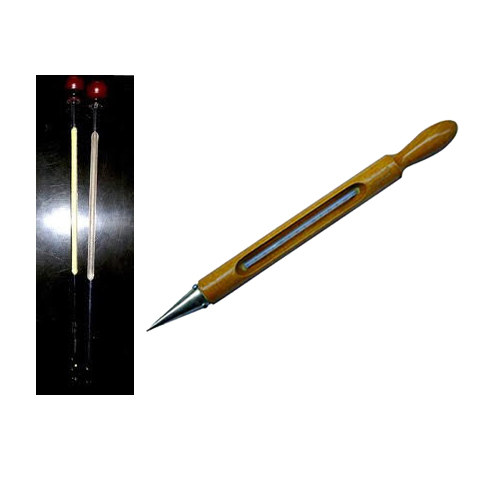 This is a perfect tool which is used for measuring the temperature of inner layer of soil. We can provide you these thermometers with brass body with cone having natural brass finish. -10 to 50°C. We can develop according to customer's needs and requirements also. Any other temperature Range can also be manufactured as per customer's specific requirements.